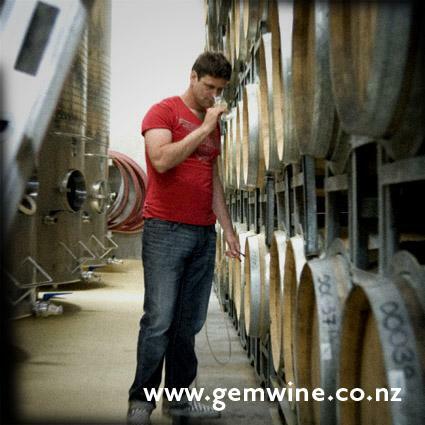 Gem wines are made to bring out the best of what was already there in the fruit & varietal. Corey Hall takes the grapes which he describes as “one of the greatest gifts of the land”, works humbly with their unique characteristics. In just under five years, Gem has made its way onto the wine lists at some of the world’s leading Michelin star restaurants. He called his label “Gem” yes, because it is special and of the finest quality, and made in small batches for lovers of great wine, but it’s also his wife’s name, Meg, spelt backwards.